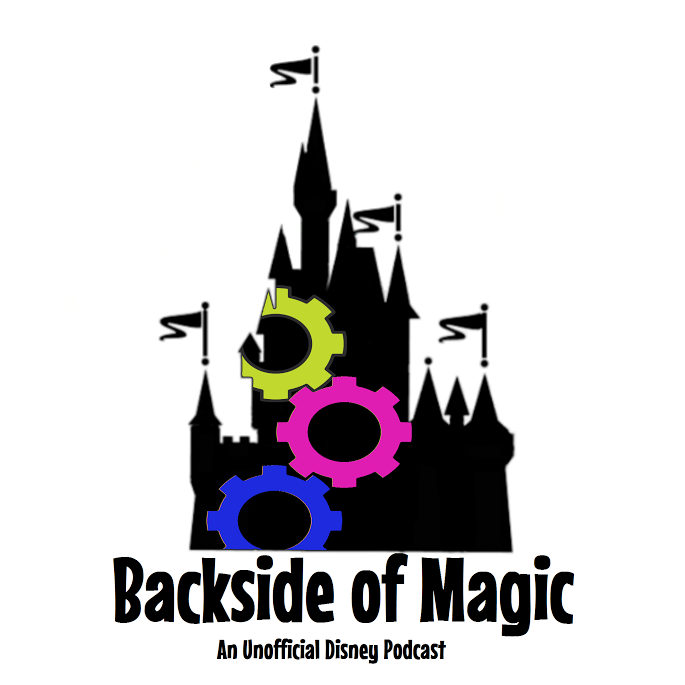 Agency-exclusive resort booking for 2019 and a discussion of some challenges particular to planning Ryan's large group trip to Walt Disney World. Cash back on Disney gift card purchases, flyover country, and we take a look at some of the perks that Disney cast members enjoy in the parks. Magical Express and we respond to listener-provided sentences that end with question marks. Thanks for the questions and thanks for listening! Indy Disney Meet recap, Magical Express strategy, another way to save on Disney gift cards, and Jeremy talks through some stuff he found interesting during his recent trip to Walt Disney World.